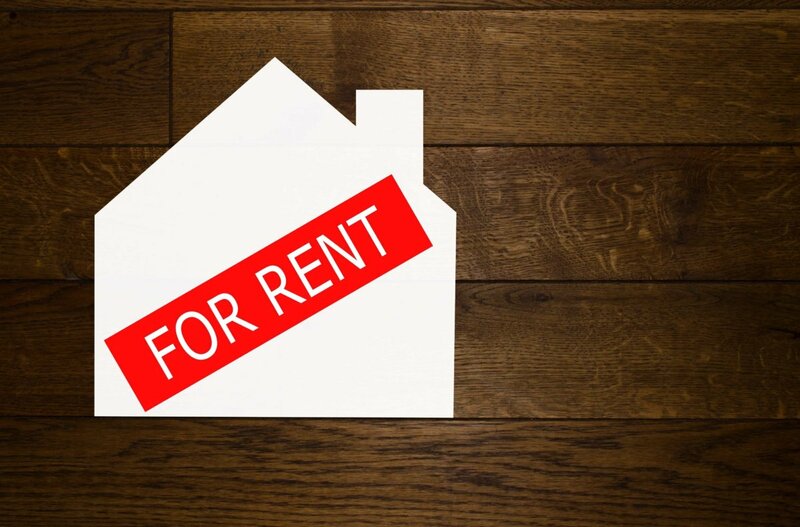 In this series of posts, we have covered the basics of what it takes to rent your house, including the coinciding rules and tax implications of doing so. Renting your home is easier than ever with the popularity of home sharing applications, but making sure you have the necessary protections before earning extra income is a must. In this article, we’re going to examine the necessary Ann Arbor Home Insurance you’ll need to carry for this venture. Short-term rental of your primary residence. If you plan to rent out your primary residence for short periods on a regular basis to various “guests”, this would constitute a business. Standard homeowners insurance policies do not provide any coverage for business activities conducted in the home. To be properly covered you would need to purchase a business policy—specifically either a hotel or a bed and breakfast policy. Depending on which scenario you plan to do, consult with your trusted insurance adviser beforehand to make sure any potential perils you can encounter during someone’s stay is covered. If you purchased a second home, or you’re prepared to rent your residence out for at least 6 months to a year, you’ll need to purchase a landlord insurance policy. These policies are traditionally more expensive than standard homeowners insurance policies to cover the additional risks you face. In addition to offering property protection, landlord insurance extends to cover owned items you leave the house for your tenants to use, as well. As an added protection, you can require your tenants to carry their own renters insurance. This will protect their personal belongings in the event something was to be damaged or destroyed. At Thayer-Innes Insurance Agency and Freeman Bunting Insurance Agency, we strive to provide comprehensive insurance solutions to support Ann Arbor homeowners. Our homeowners’ policies can be tailored to meet your specific risk exposures and provides much more coverage than a traditional policy, giving you the peace of mind you deserve. For more information about our products, contact us today at (734) 662-4567.